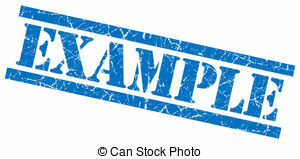 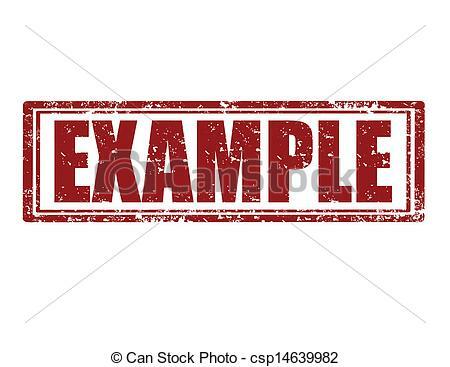 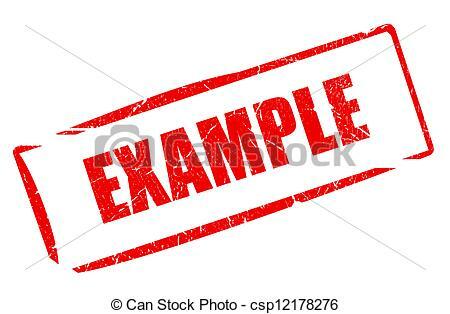 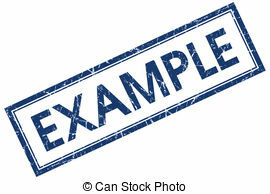 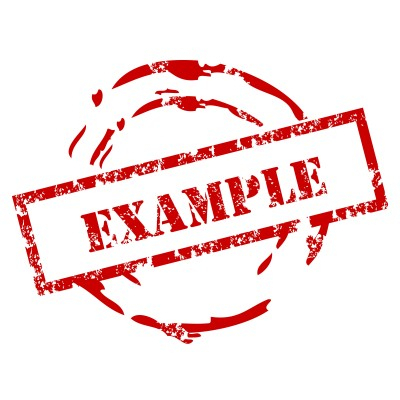 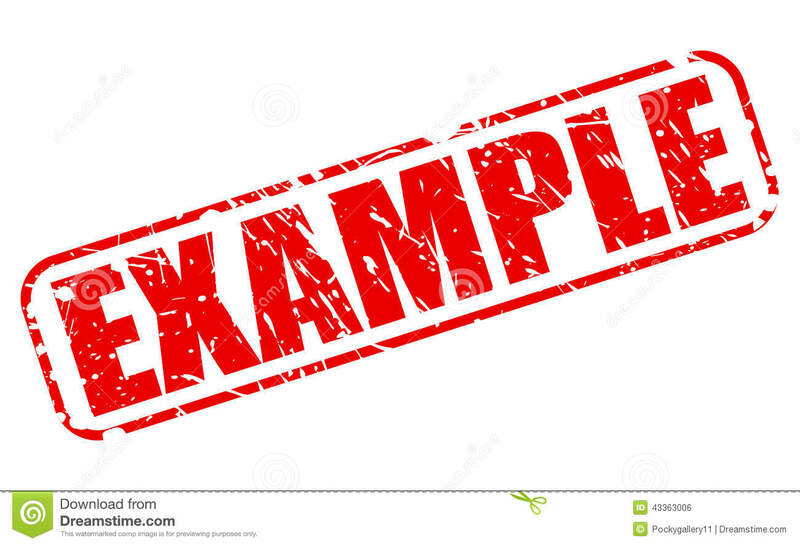 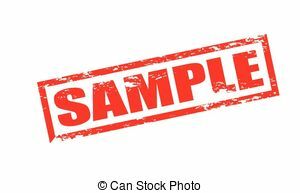 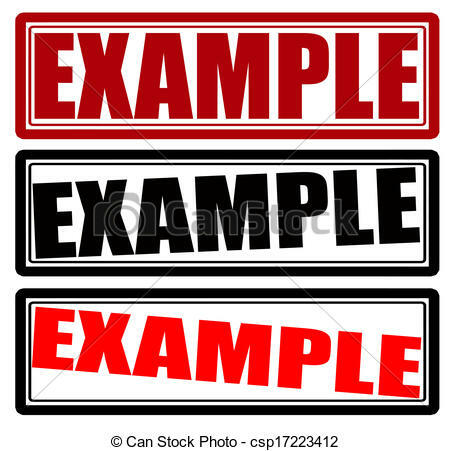 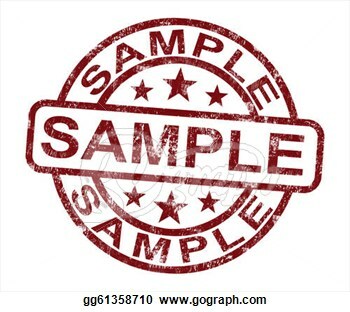 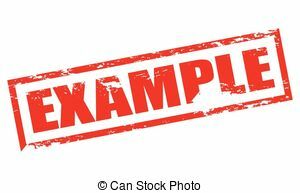 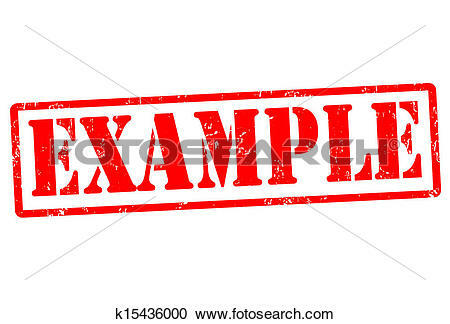 Example - Stamp with word example inside, vector. 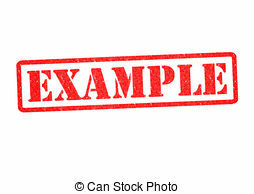 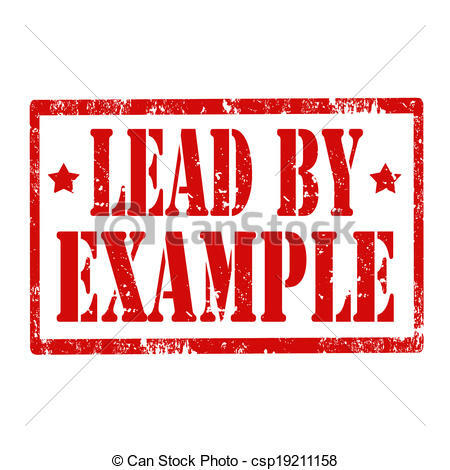 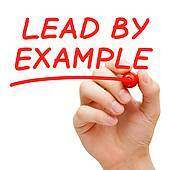 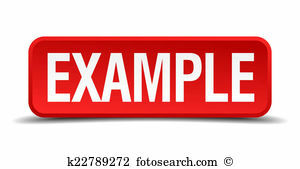 EXAMPLE Rubber Stamp over a white background. 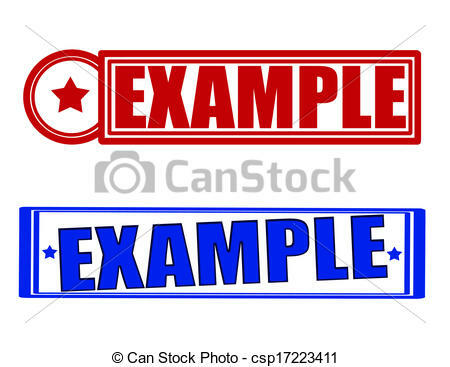 Example - Rubber stamp with word example inside, vector. 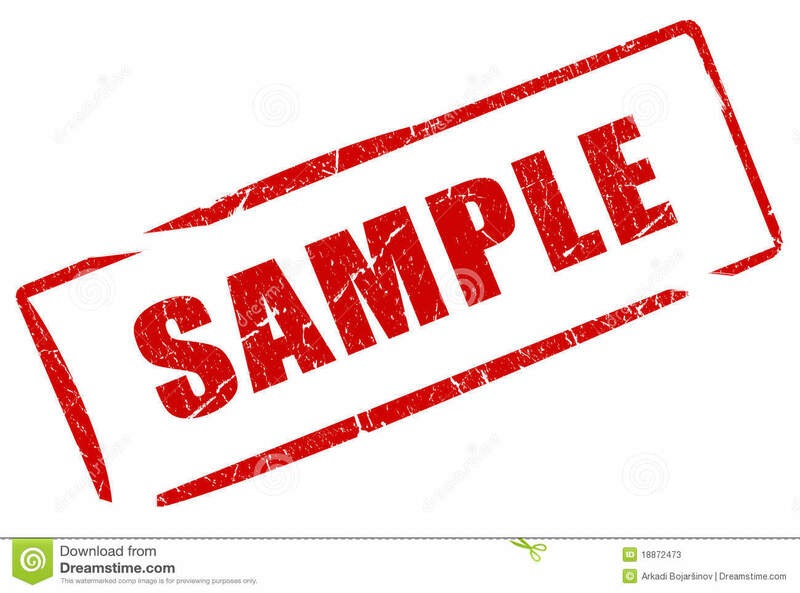 V.24.1.7 Page loaded in 0.07925 seconds.